The Z4 35i and 35is have a very subdued and tame exhaust, especially by sports car standards! 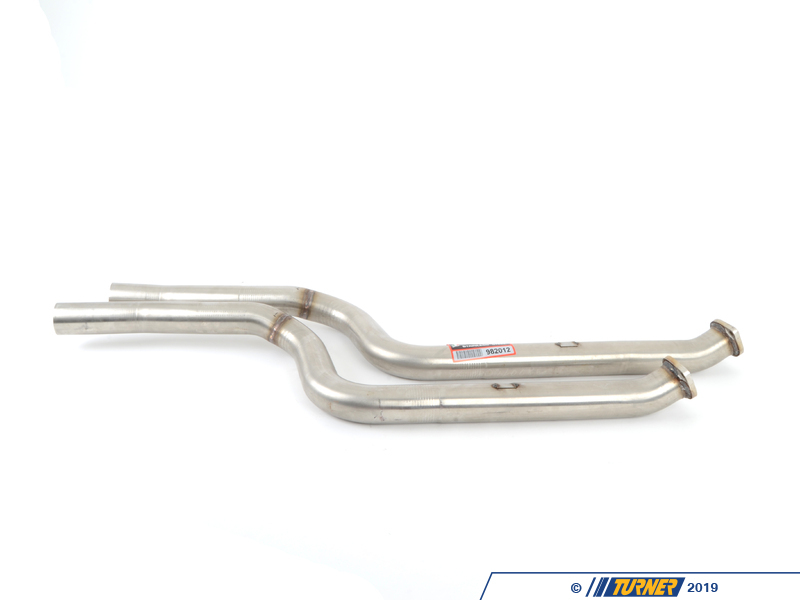 If you want to hear more of your exhaust note or feel that your Z4 could use more growl and excitement this set of Supersprint front exhaust pipes might do the trick! 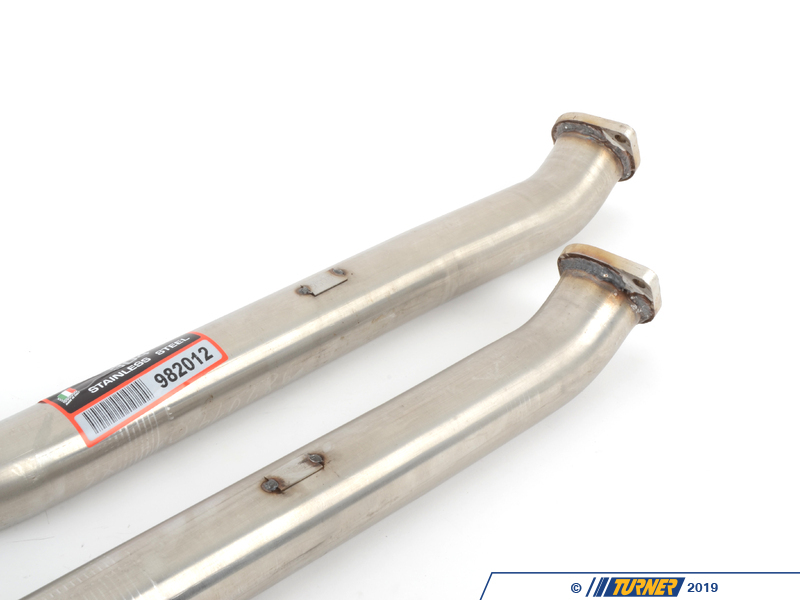 These pipes eliminate the second set of catalytic converters, which opens up the exhaust and removes a big restriction. 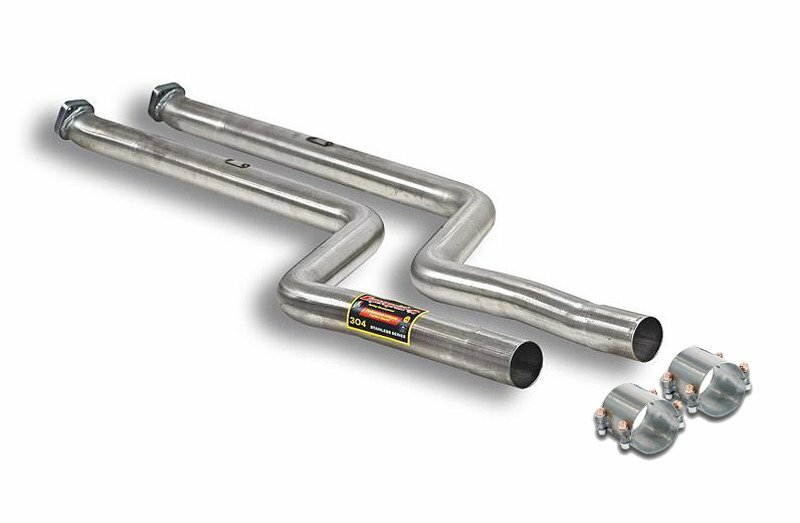 The N54 turbos and the main set of cats in the downpipes already muffle the sound. The second set of cats also work as mufflers, dampening the sound even further. These stainless steel pipes bolt to the stock downpipes. 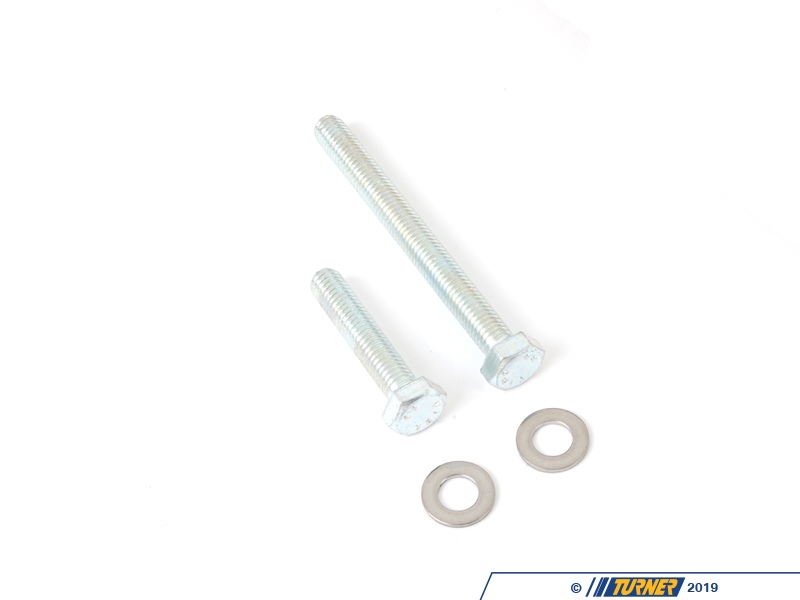 Use them with the stock rear muffler section (requires adapters) or with the Supersprint sport mufflers. This is perfect if all you want is a little more volume from the Z4 exhaust.